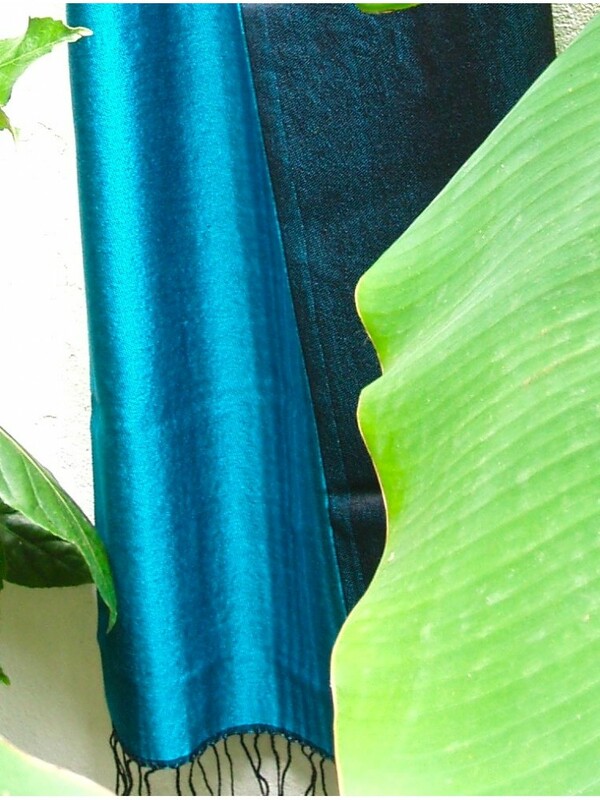 Like a zipping kingfisher or tropical sea this dazzling colourway is sure to turn heads. 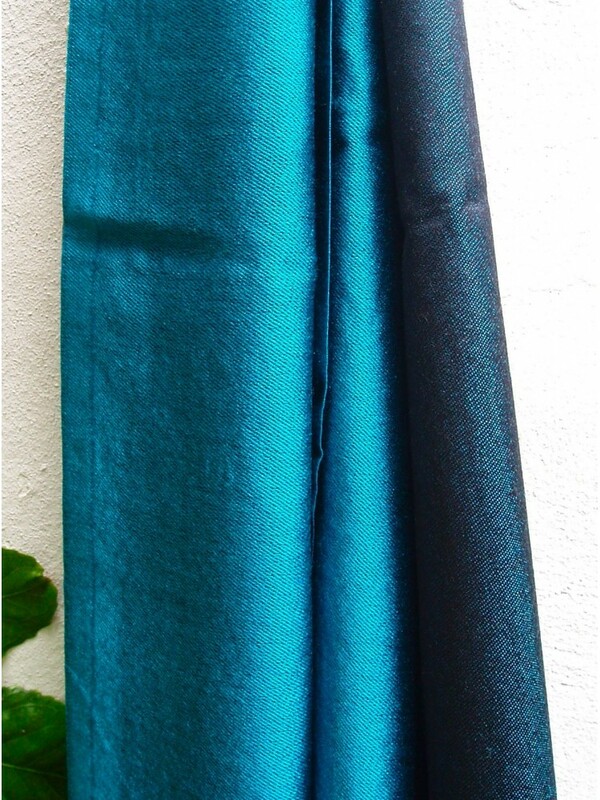 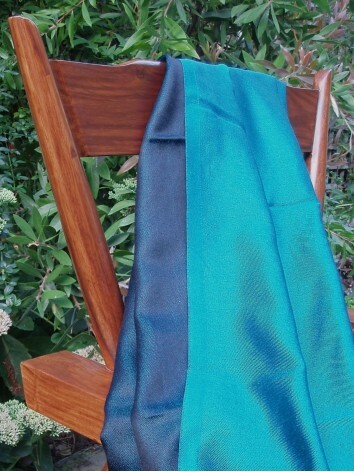 Cool and vivid, turquoise zing will light up a dark suit and add pizzaz to casual wear. 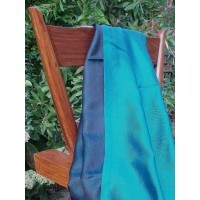 Such a beautiful scarf, admired by everyone.